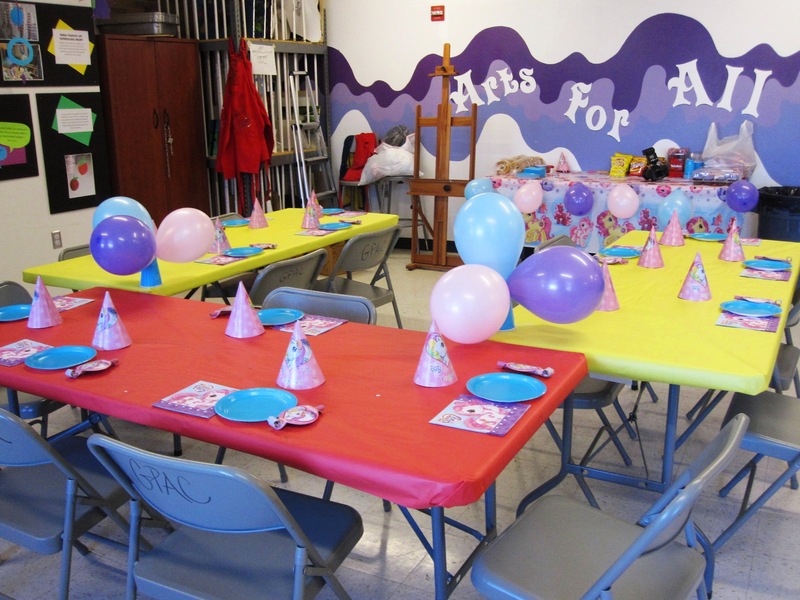 It can be tricky coming up with a unique birthday party idea. Your kids have had a bowling party, a skating party, a party at the mini golf place. You’ve been to some great restaurants with your significant other. Now you’re ready to do something different. Something really fun and unexpected.